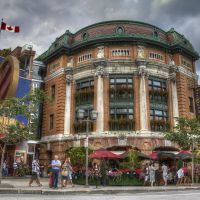 Located at 972 St-Jean Street in the heart of Old Québec, Le Capitole de Québec is one of the city's prestigious spaces to attend exceptional artistic and cultural events. The Capitole is home to a restaurant and two rooms and a theater, which can accommodate more than 1200 people in total. The Capitole offers its spaces to the visitors in order to live unforgettable moments, in a very pleasant atmosphere. 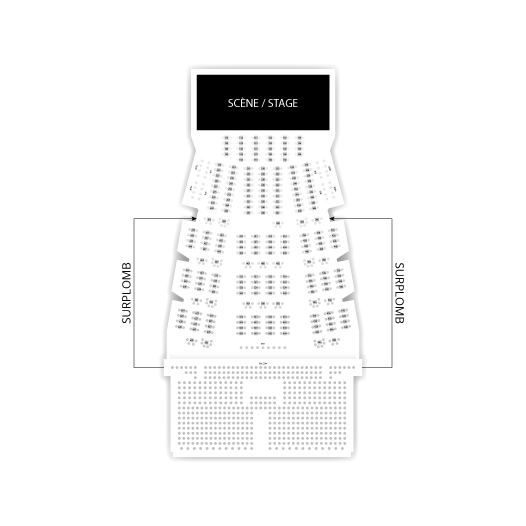 Billets.com offers you the possibility to reserve your seats for performances on Le Capitole de Québec, while consulting the programming and availability of seats in one click.